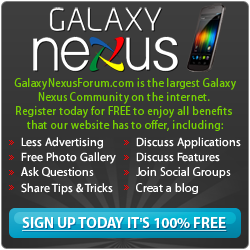 Below you will find a list of discussions in the Rogers (Canada) forums at the Galaxy Nexus Forum - Samsung Galaxy Nexus Community. The Rogers (Canada) forum is for discussion of: Rogers Discussions. Got questions about the Galaxy Nexus on Rogers? This is the place to post!. Rogers Discussions. Got questions about the Galaxy Nexus on Rogers? This is the place to post! Any one return their Nexus to Rogers for a replacement due to signal drops? Updates for Gnex on Rogers? Fellow Rogers Users Report In!